Hello again, my stamping friend! Wow, we are having an early summer here in Vancouver; temperatures yesterday got up to 30 degrees Celsius, and we’re expecting the same again today! It is expected to cool down a bit towards the end of the week, but we’re enjoying it while it lasts! 🙂 Certainly a big change from last week, when we had wild wind, thunder, lightning, hail and rain! 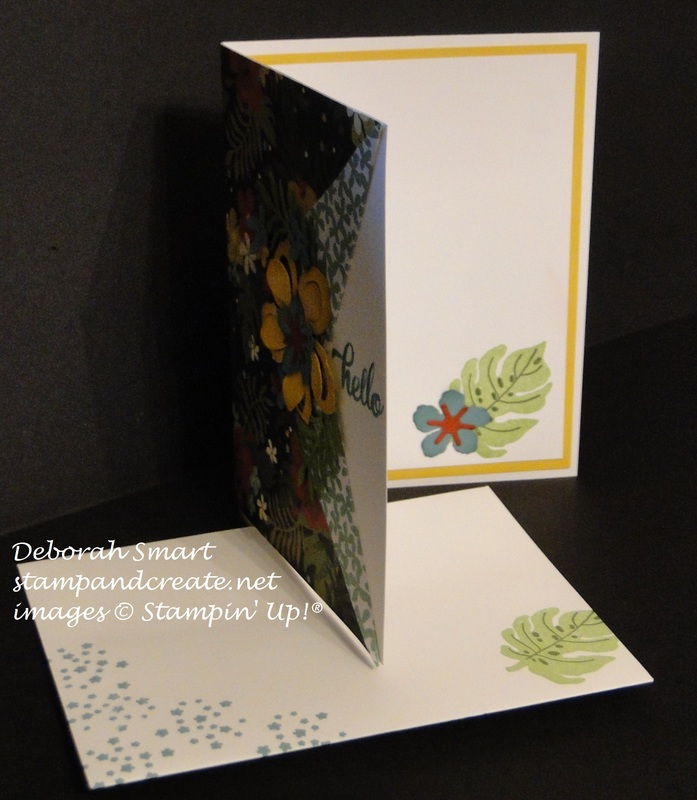 Right now, I thought I’d share with you a couple more of the fun Collar Fold cards that I made. I really like how this simple fold creates such a wow on a card front, and how you can show off both sides of a designer series paper using it. I also added a layer of Melon Mambo cardstock inside, then another layer of Whisper White, to amp up the fun 🙂 The inside sentiment is from the Party Pants set, stamped in Melon Mambo ink. I hope you’ll give this fold a try, it’s very easy to do! Simply cut your DSP the same size as your card front; measure down to the middle of the right hand side and mark that spot, then cut inwards from that spot to 1 1/2″, then fold back each side. You can use your Simply Scored to score a line from each corner to the middle cut, if that makes you feel better about folding the DSP! That’s it for my cards today; I do hope you’ll check back tomorrow for the Watercooler Challenge – you’re going to want to join in! 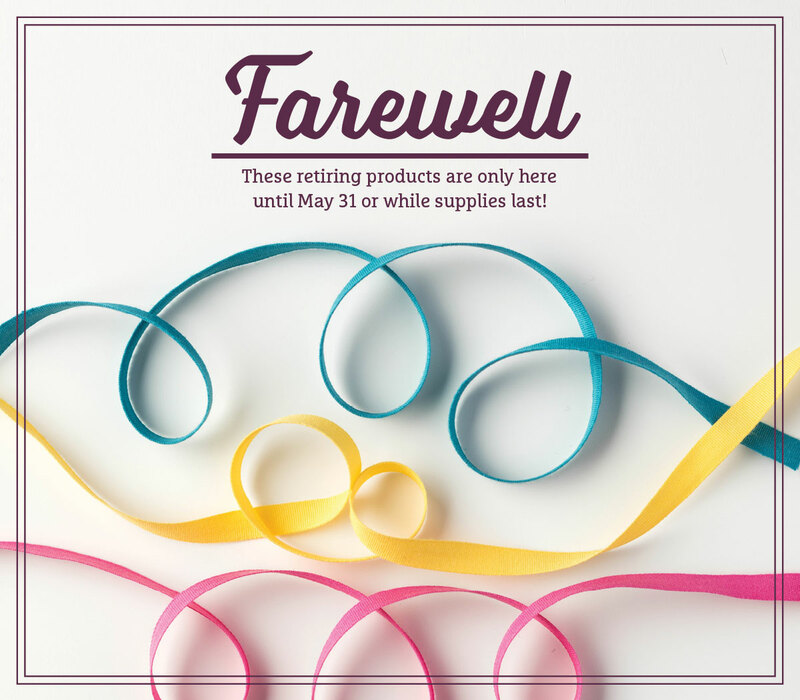 In the meantime – please remember that the Retiring List products are while supplies last only! The stamps will continue to be made until May 22nd, but after that, once stock is depleted they will be gone for good! A few items have already sold out – you can see what is no longer available by the ‘x’ on the far right hand column. Order early so that you don’t miss out – some items are on sale for 15% – 50% OFF! You can order directly through my online store, or of course contact me directly, and I’m happy to place your order for you. 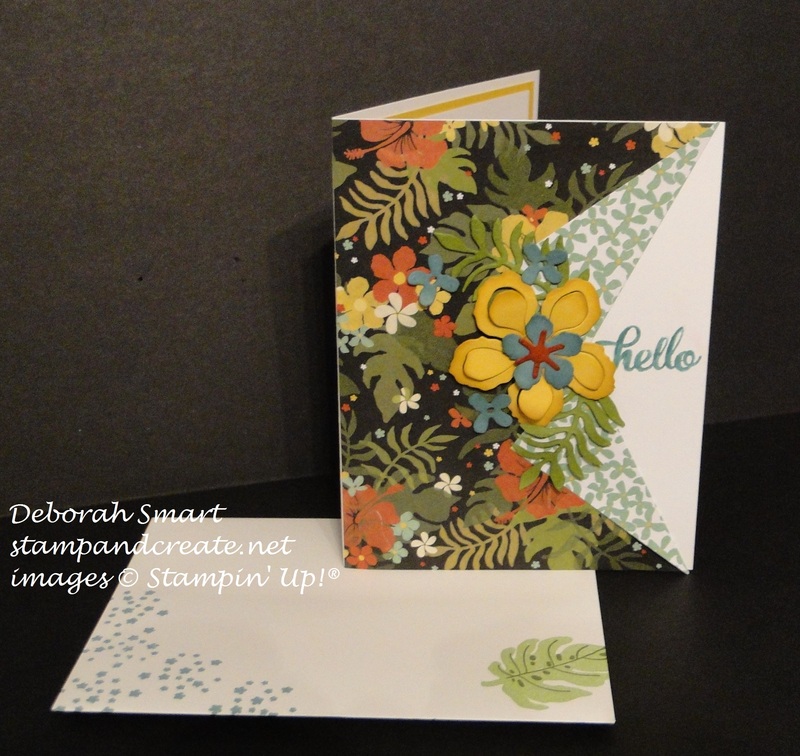 Until next time – happy stamping & shopping! Previous Previous post: Retiring List is Out NOW!